I’ve always loved guacamole. Little did I know that it has a cousin called Avocado Crema that is just as delicious. I tried this recipe as part of my Mexican cooking this weekend. This one is a keeper. 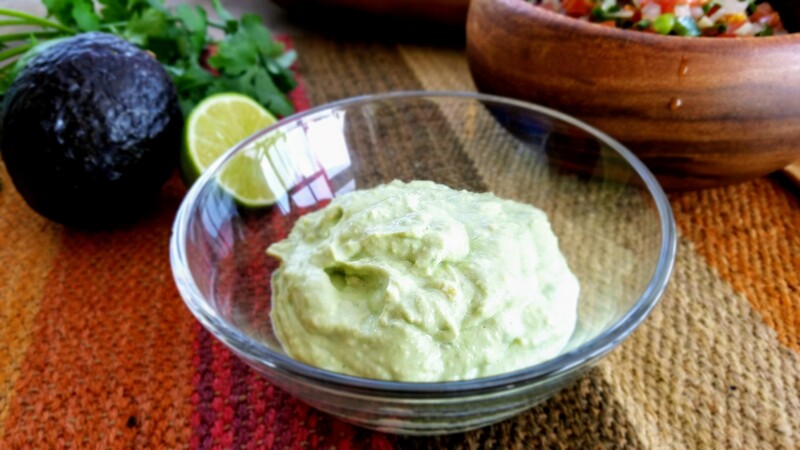 Tastes good as a dip with tortilla chips and goes well on salad and burritos. Easy and delicious! Mash avocado with a potato masher.